SHINee has been in the entertainment industry since 2008. This year (2018) is their 10th anniversary since they debuted. 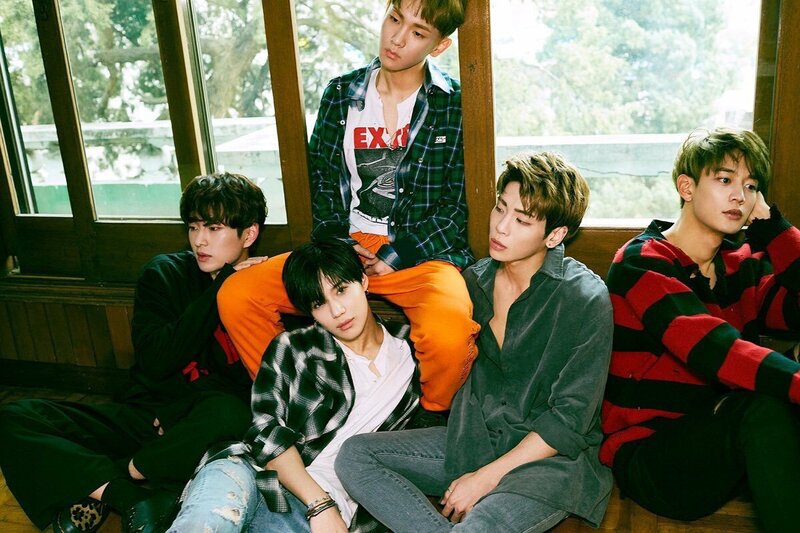 During their 10 years, SHINee has recorded 180 songs, 11 studio albums, 4 live albums, 1 compilation album, 10 video albums, 5 EP’s, 33 singles, and 10 soundtrack albums. Among their 180 songs, what are their best songs, and what songs must you download? 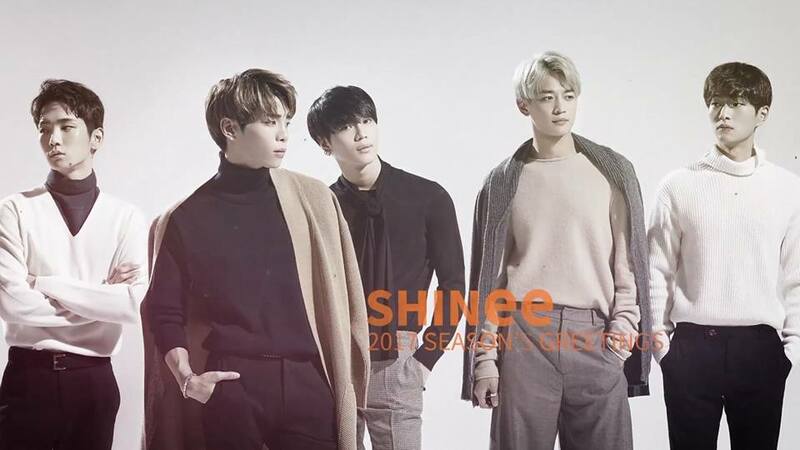 SHINee (샤이니) is a South Korea boy group that debuted under SM Entertainment on May 25, 2008. SM Entertainment aimed for SHINee to be trendsetters in all areas of music, fashion, and dance. 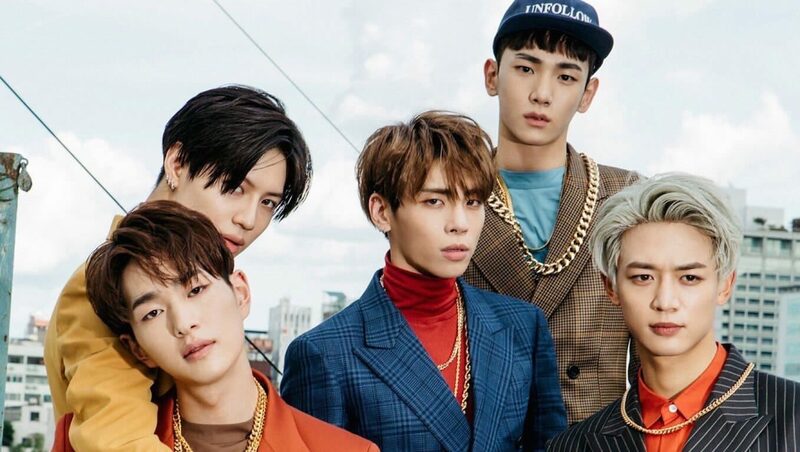 The name SHINee comes from shine, meaning light, and the suffix ee, therefore meaning “one who receives the light.” Their fans are called SHINee World (Shawol). Originally, the group consisted of five people, Onew, Jonghyun, Key, Minho, and Taemin. Sadly, the main vocalist, Jonghyun, passed away on December 18, 2017. After that incident, SHINee went on a hiatus for 3 months before coming back for their Japan Tour in February. SHINee is considered one of the best live vocal groups in K-pop despite having to dance to strict choreography. The group has become a role model for rookie groups. Even the hottest idol in Korea right now, Kang Daniel, mentioned that SHINee is the group that motivated him to become an idol. Daniel said on Master Key, “I really like SHINee sunbaenim. I realized my dream while watching ‘Ring Ding Dong’”.